What do you think makes Jesus happy? 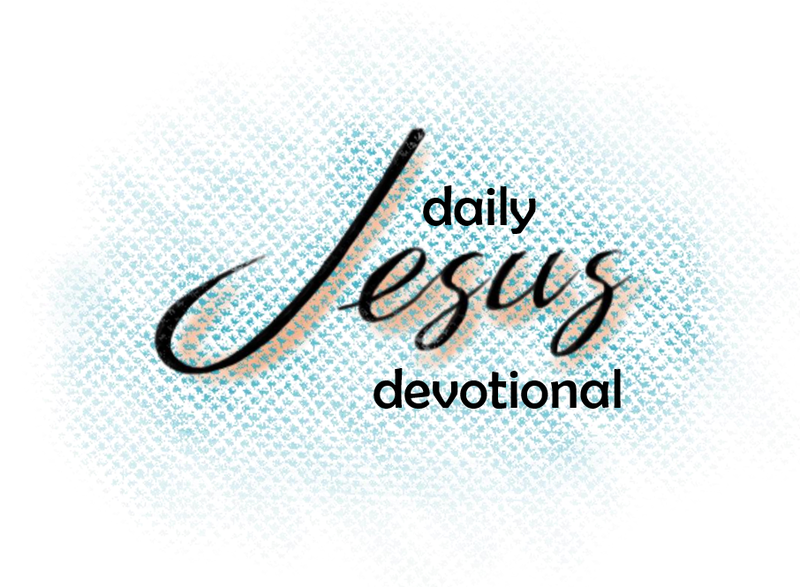 Peter walked down the road at a steady pace trying to stay as close to Jesus as he could. Jesus was chewing on one of his finger nails as he walked. Peter knew, that meant Jesus was thinking about something important. He wanted to be close when Jesus spoke. Under his breath, with a fingertip still in his mouth, Jesus mumbled. “Who do people say that I am?” The question had been quiet and directed to no-one in particular. Peter was surprised at the number of answers that came rushing back. Evidently he wasn’t to only person staying as close as possible. “John the Baptist,” one walker said. “Elijah,” said two disciples behind Jesus, at the exact same time. “Or at least one of the prophets,” one of them added. Peter couldn’t help himself, “You are the Messiah!” He knew this to be true. And he knew it was the answer Jesus wanted. Peter sits with his scribe, fine-tuning a letter to a number of refugee communities. Having spent so much time with Jesus - and got things both right and wrong, so many times - Peter knows there will be all kinds in these troubled churches. Young disciples, with all the answers. Old disciples, with suffering to show for it. Happy disciples, remembering salvation like it was yesterday. Sad disciples, feeling useless and unfruitful. Faithful disciples, pouring love on all they meet. Forgetful disciples, judging those who fail to measure up. How will you show Jesus' love to people today?